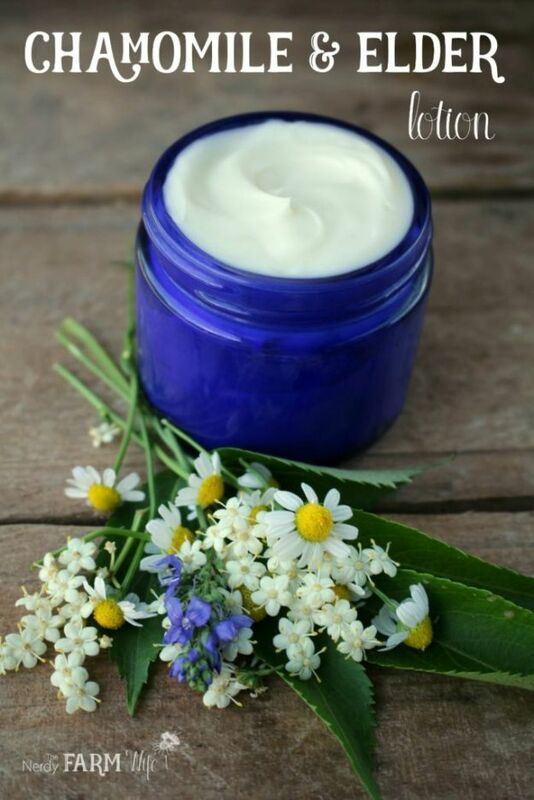 Want to learn how to make lotion? 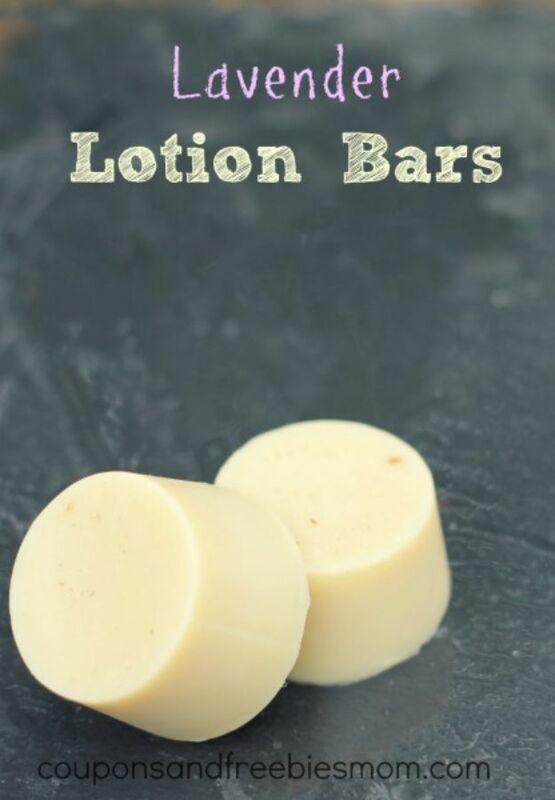 Perhaps you already know how to make it and want to try out some new lotion recipes, scents and ingredient combos? 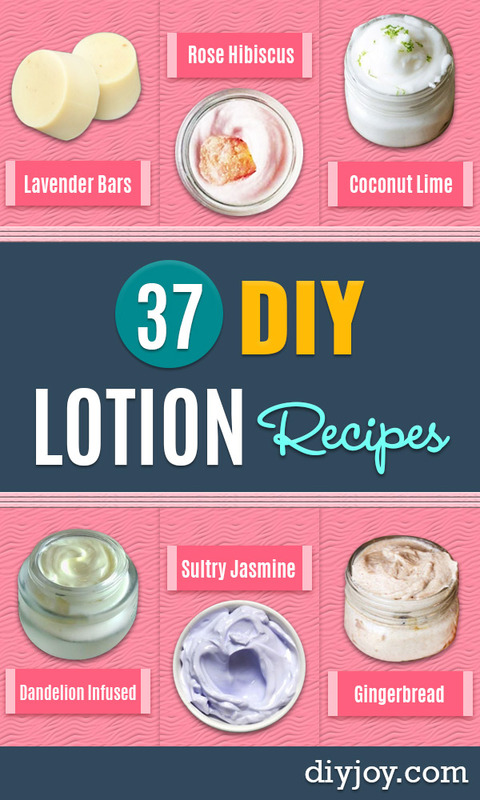 We tested lots of lotion recipe ideas and found 37 we love, all with complete step by step tutorials. 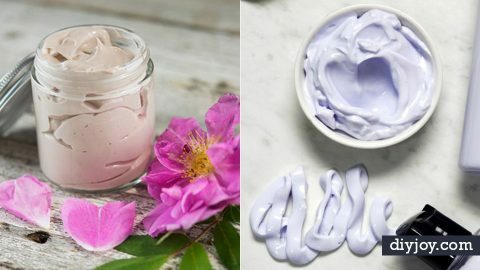 Mix up one or more of these ideas for a spa day at home, make a few for DIY Christmas gifts, make some more to keep on hand for yourself. 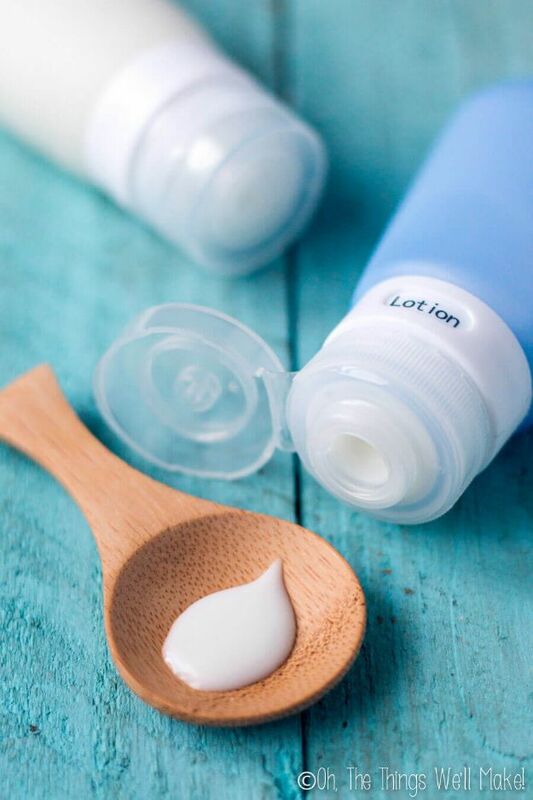 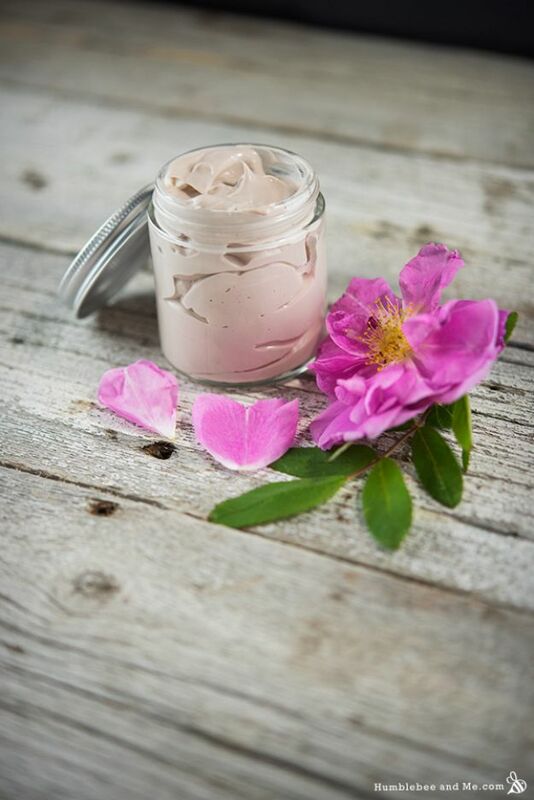 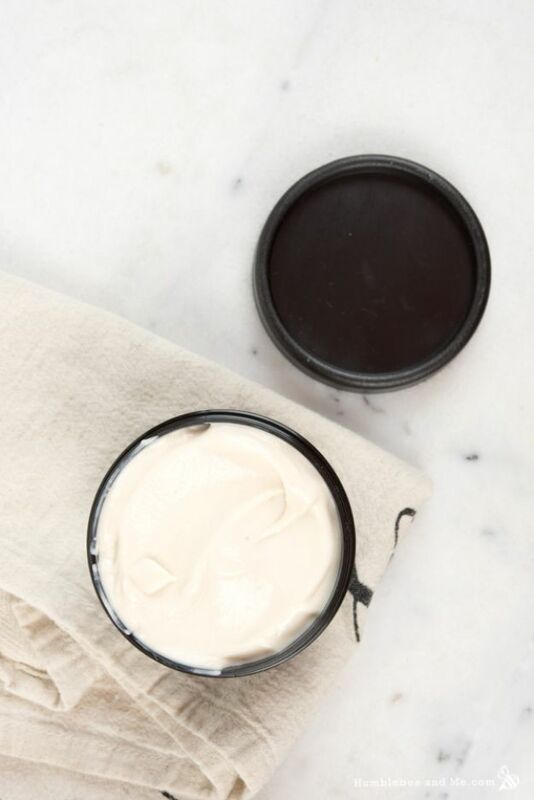 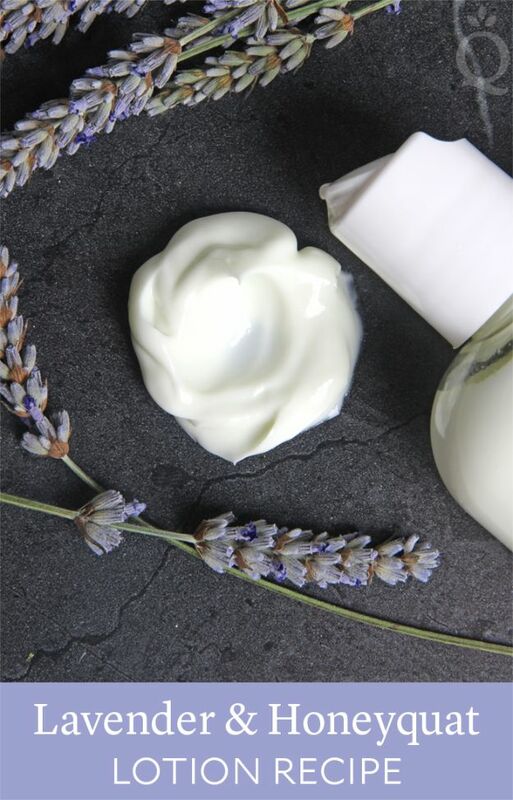 Whether you are looking for calming, relaxing lavender lotion to help you go to sleep, calamine or green tea to soothe skin or heavenly mixtures with rose or chocolate, we have the lotion recipe for you here. 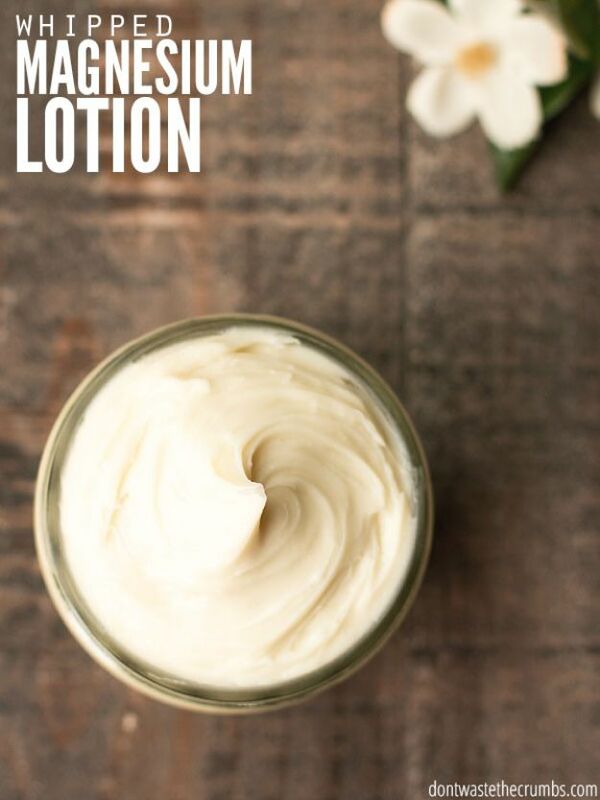 This yummy homemade lotion smells so amazing, it makes a perfect gift idea for her. 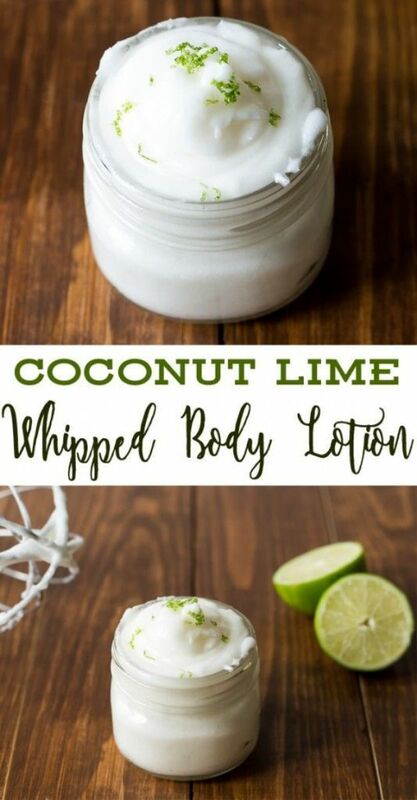 When I needed a quick Mother’s Day gift idea because I wanted to give something extra to Mom along with the gift card I bought, I tried making this lotion. 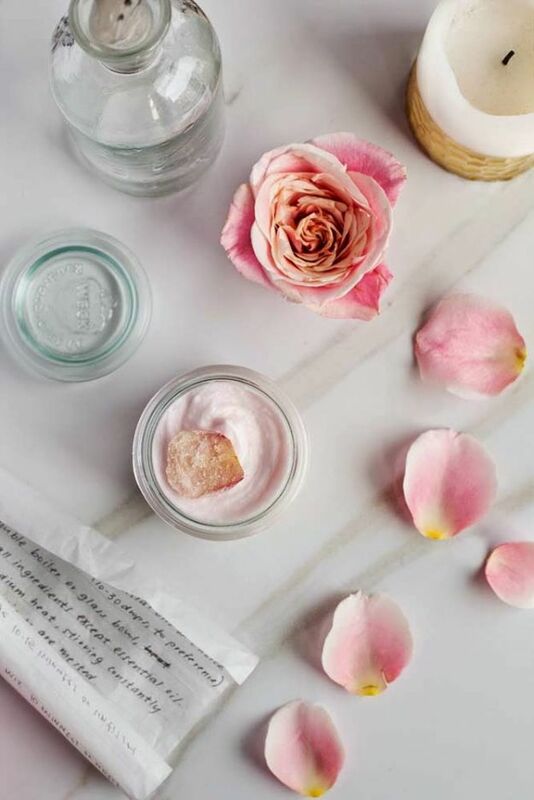 Cute as can be in a tiny mason jar, it looked great with a simple pink ribbon tied around it and some rose petal soap I found at the dollar store.